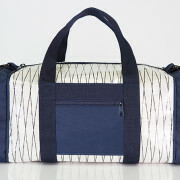 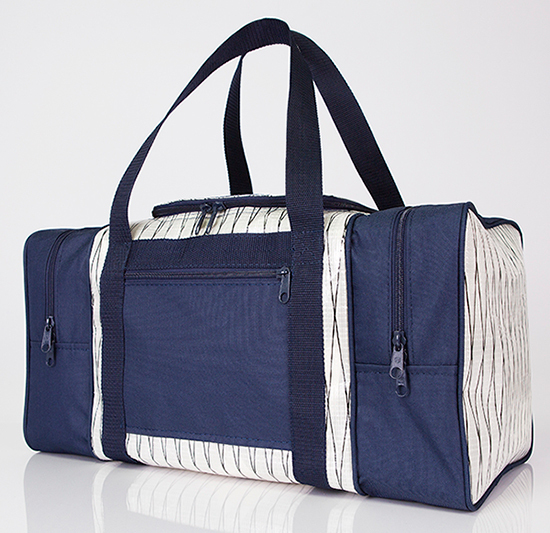 The small gear bag is a great choice when you need more compartments for those short trips to the beach, boat or gym. 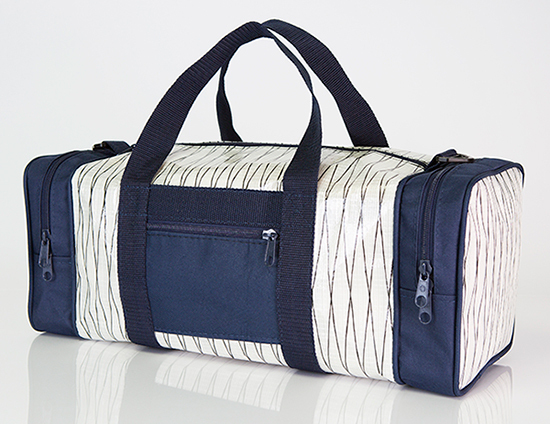 This gear bag is equipped with a small front zippered pocket for easy access to your small essentials. 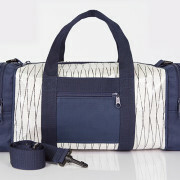 In addition there is an interior pocket for your valuables and a clip for your keys. 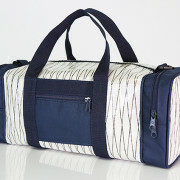 Our gear bags also have two zippered end pockets making it easy to separate items as necessary. 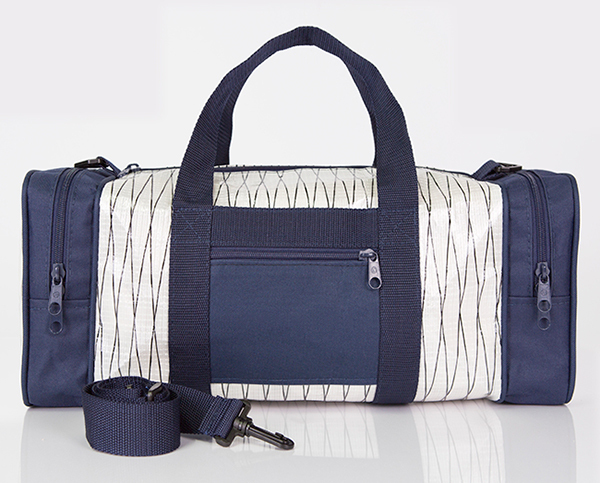 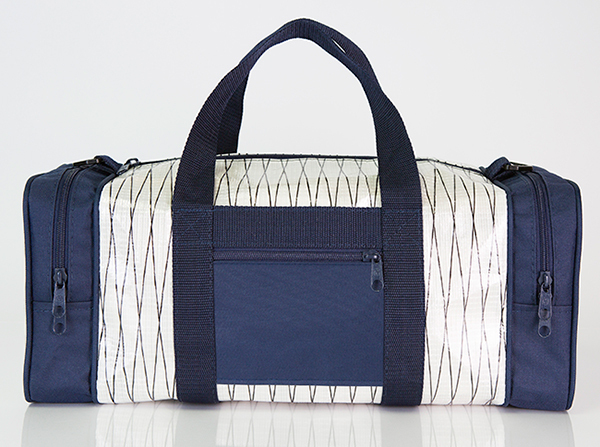 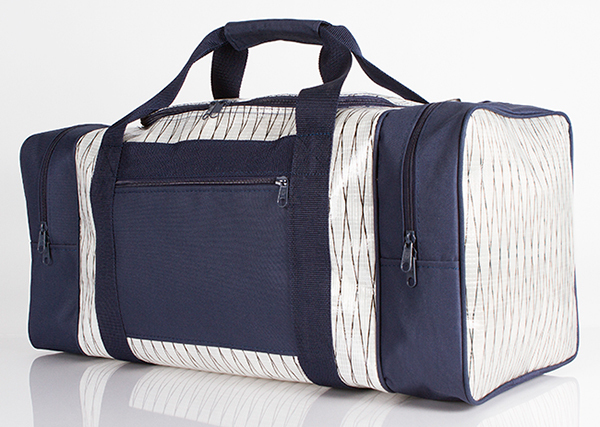 Like our duffel bags, they come with non-padded handle straps and an adjustable shoulder strap.